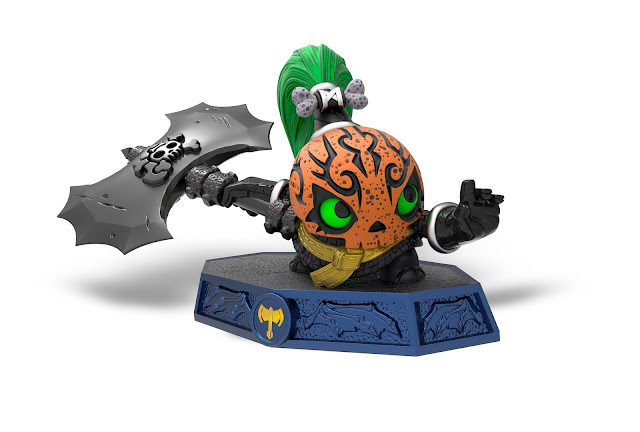 Spook up your Skylanders gameplay with the limited edition Candy Coated Chopscotch Halloween themed character that is on store shelves now for the new Imaginators edition of the popular video game franchise. Candy Coated Chopscotch is a playable character on Skylanders IMAGINATORS which was released on October 16, 2016 in the United States. 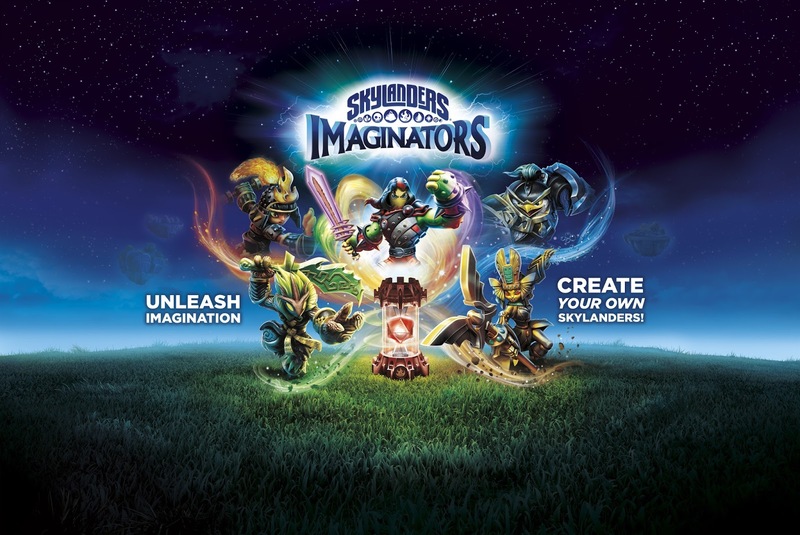 CLICK HERE to check out A Geek Daddy's overview of all the fun new additions players can enjoy with the new Skylanders IMAGINATORS video game.